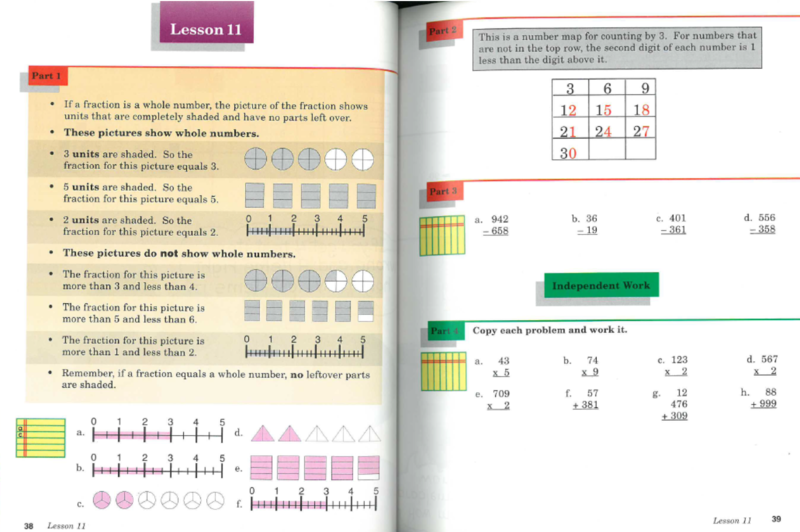 This blog post is the second in a selection of posts outlining the teaching and sequencing of various fractions skills taught in the Connecting Maths Concept Textbook series. Specifically, Level D. The first blog post can be found here. The following content was shown at La Salle’s National Mathematics Conference in Kettering. This is commonly taught. 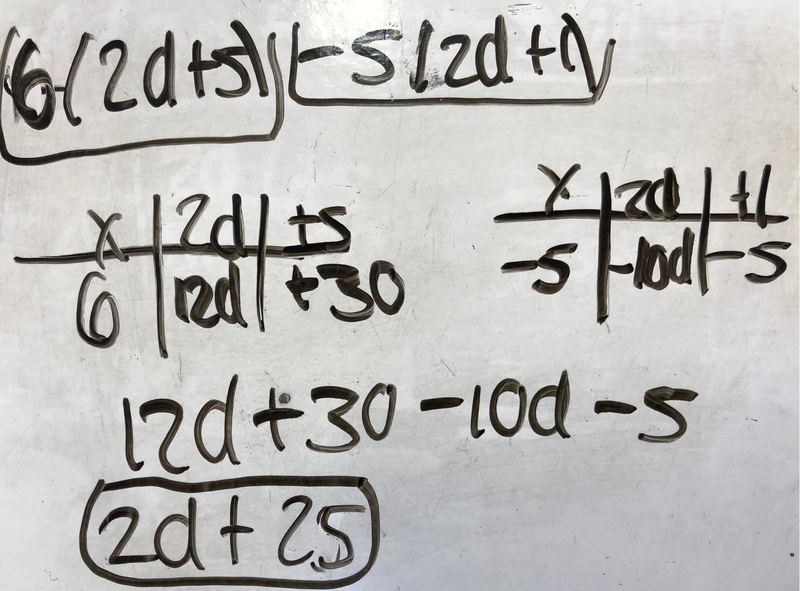 What made it so effective in Engelmann’s textbooks was the regular times table exercises (multiplication and division) which were included in every lesson. 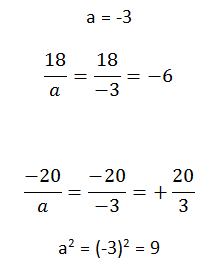 Around Lesson 59, pupils were asked to simplify a fraction where short division would be required. Again, this was introduced only after pupils had learnt how to divide using short division. 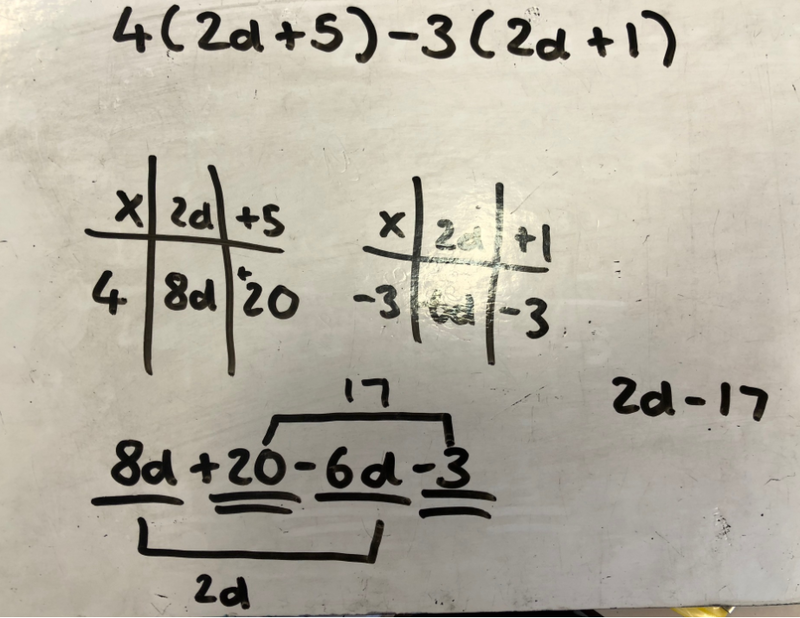 Similar exercises were given where pupils were only asked to write the division problem before working out the problem. 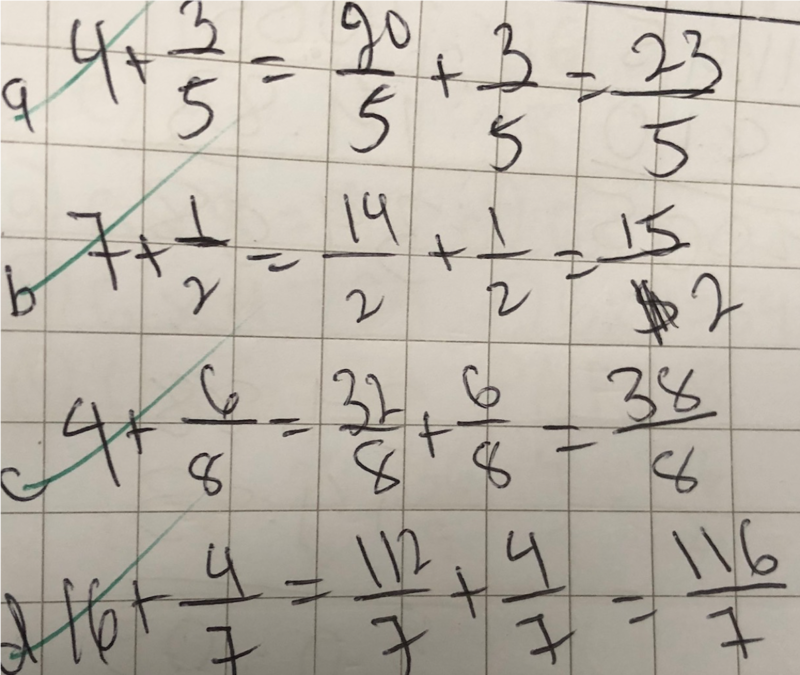 This was to ensure pupils were avoiding the common misconception of writing a division calculation were the divisor is written before the dividend. In this exercise pupils are asked to state whether a fraction will simplify to an integer, or will it not simplify to an integer. Note that pupils are stating a term for the positive case, and the ‘not’ term for the negative case. The language of mixed number is not introduced. This is because pupils will have to learn two separate terms for two positive cases. When you learn what something is and what it isn’t then you are learning where one concept is true in one instance and when it is false, and the case for when it is not true is the ‘not’ case. It is much easier for pupils to grasp than introducing two different terms for two positive cases. Pupils are taught that when the denominators of a fraction are the same then you can add the fractions in they are written. 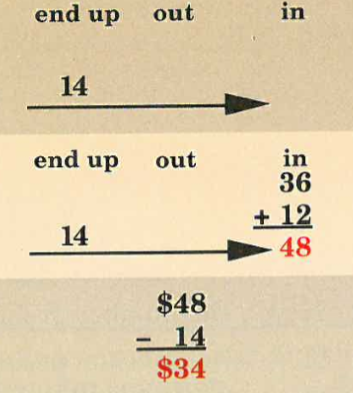 It is explained further that each fraction has each unit divided into the same number of parts, and this is why we can add fractions when they are written this way. 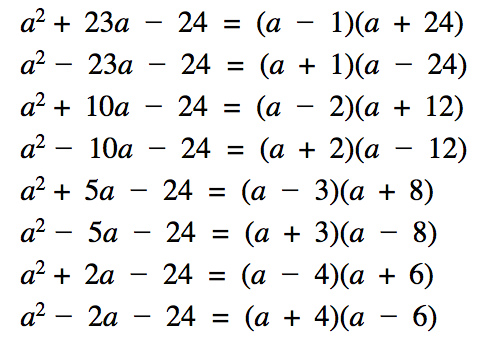 You can’t add these fractions the way they are written because the denominators are not the same. The most important part of the wording is ‘the way they are written’. Pupils are taught to visually spot when it is possible to add fractions by spotting the denominators being the same. Pupils are then given exercises to decide whether you can add these fractions the way they are written. 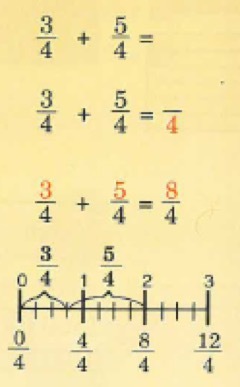 Engelmann does go into the reasoning behind why fractions with different denominators cannot be added or subtracted in the way they are written. 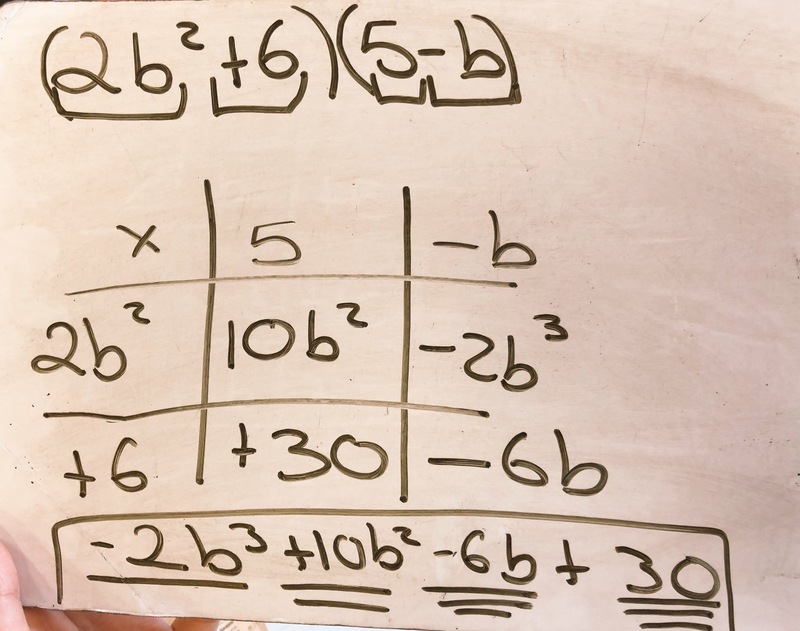 Since pupils practice their times tables in an exercise in each or every other lesson within the textbook series, pupils can quickly learn how to write multiple equivalent fractions for an integer. Pupils learn the multiplicative relationship between the integer and the denominator of an equation. Including ‘1’ as the denominator is important because I think it is sometimes overlooked. Engelmann creates questions which force pupils to deliberately think. Here is a perfect example: pupils are told to write a fraction which meets certain conditions, such as the fraction being more than or less than one. Pupils are also using prior learning in this instance. Here is an example of a pupil’s work. Engelmann’s Connecting Maths Concept Textbook series teaches concepts that all future mathematical study relies upon. For example: the four operations, the relationship between addition and subtraction as well as the relationship between multiplication and division, fractions to simply name a few. 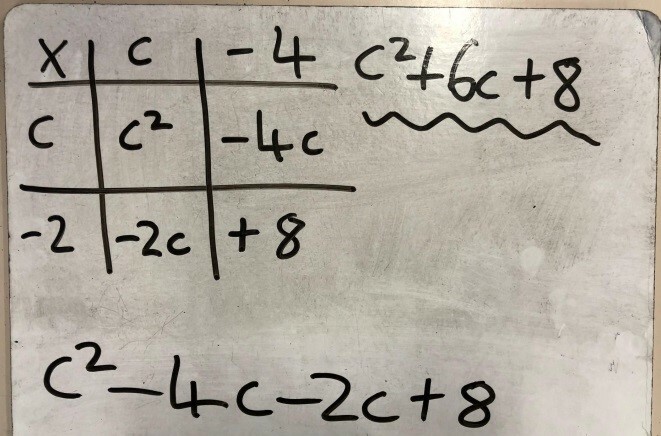 In this blog post I will be looking at how the topic of fractions is taught within the first 100 lessons of Engelmann’s CMC textbook series (Level D). I will go through a number of knowledge facts or skills that Engelmann outlines. The CMC textbook series have multiple levels to select from to best suit the children who will be learning from the CMC textbook. I taught the Level D series. The textbooks served the purpose of acting as a remedial programme where pupils received 3-5 one-hour lessons per week on top of their mainstream maths lessons. There is a scripted teacher presentation book, a pupil workbook, pupil textbook and an answer key. teaching methods of future learning which never contradicts the teaching methods used for prior learning. There is total consistency throughout the teaching methods used and applied when learning a specific concept. 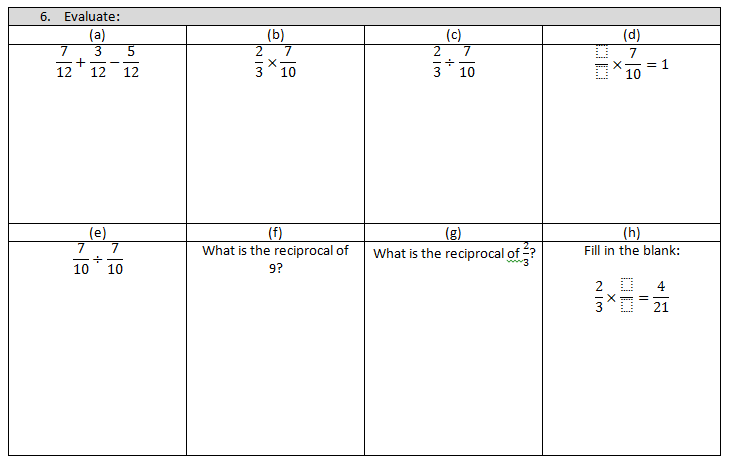 This will be shown by outlining the teaching of 20 skills on the topic of fractions over a 100 lesson period. There is also a smooth track of gradual complexity in the problem types that are used to test a pupil’s understanding. The content that is taught looks deceivingly easy but pupils are taught teaching methods that can be applied in the most simplest of cases as well as the most complex of cases. Engelmann’s lesson spread looks like this. The red sections are the teacher-led parts and the green sections are the parts where pupils work independently. Each lesson covers a range of 5-6 different topics such as adding, subtracting, fractions, times tables, ratio etc. The top number is the total number of shaded pieces. The bottom number is the total number of pieces in one unit. 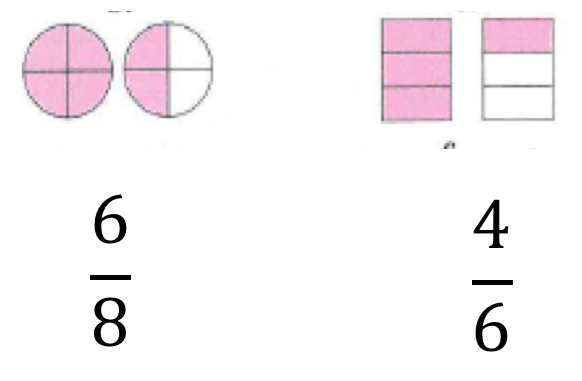 The wording also avoided the common misconception that pupils have in writing the denominator as the total number of pieces that they can see between the number of shapes shown. This is because the wording say ‘in one unit’. The same wording was introduced. I did explain to pupils that one unit was the gap between each whole number. There were exercises where pupils were practising both skill #1 and #2 side by side. If you see a diagram or a number line where a certain number of units are shaded then the diagram or number line represents a whole number. The point is also mentioned that if there are no leftover parts are shaded then we definitely have a whole number. The opposite case is presented that if we do have leftover parts that are shaded then we don’t have a whole number. The testing stage phrased the question as: which picture shows a whole number? For it to be the case that we are showing an integer visually then there is only one part in each unit, meaning that each unit is one whole shape. The number of shaded units is the top number. The number of parts in each unit is the bottom number. 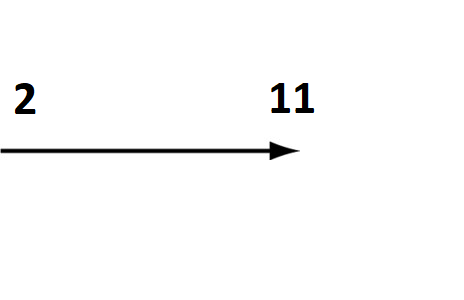 This method is consistent with previous problem types of stating a fraction from a diagram or number line. What I like the most about the sequence of questions is that the nuanced example is taught after the explicit examples. 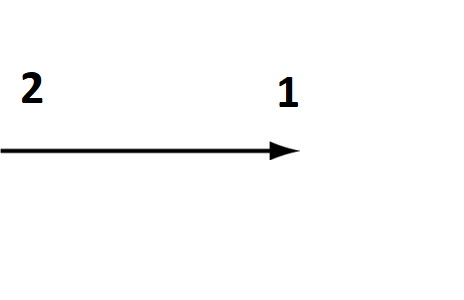 #4 is the nuanced example of stating a fraction from a diagram because its not as straightforward. 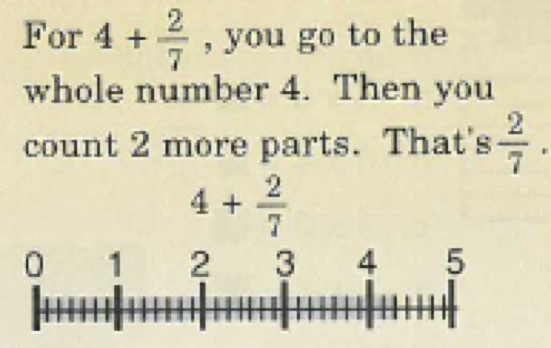 Engelmann’s presentation book still uses the same wording to state a fraction from a diagram, which shows pupil that they are equipped to answer even the trickest of questions. There is one part in each unit. 4 parts are shaded. The fraction for the picture is 4 over 1. Here is the equation: 4/1 = 4. I remember one of the boys in my intervention class, looking at the question and attempting it before I started going through it. He did say the correct answer, and he was really impressed with himself. I then asked him how he did it. His response was ‘using the way that you taught me’. 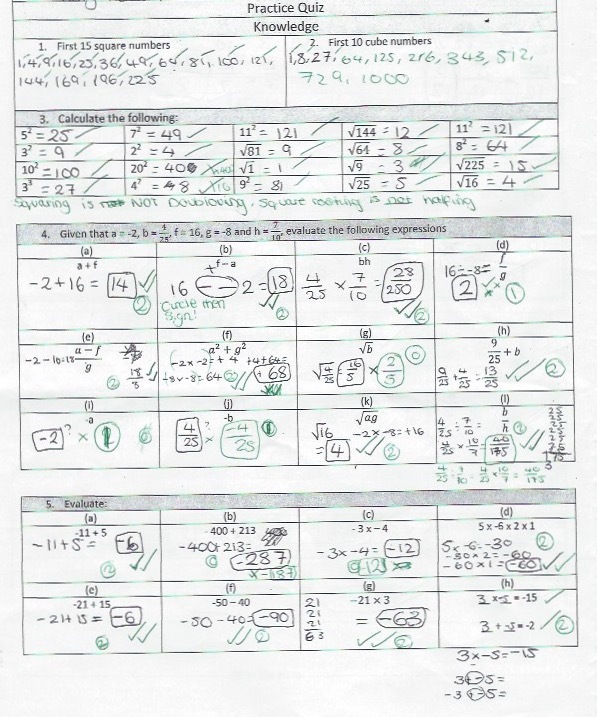 He was able to apply the method taught for previous problem types in this case too with no teacher guidance. Pupils were then asked to state a fraction as an integer from a number line as well. Pupils completed testing exercises where they had to state a fraction which could simplify to an integer where each unit had more than one part. These exercises also tested a pupil’s prior learning alongside new learning content. 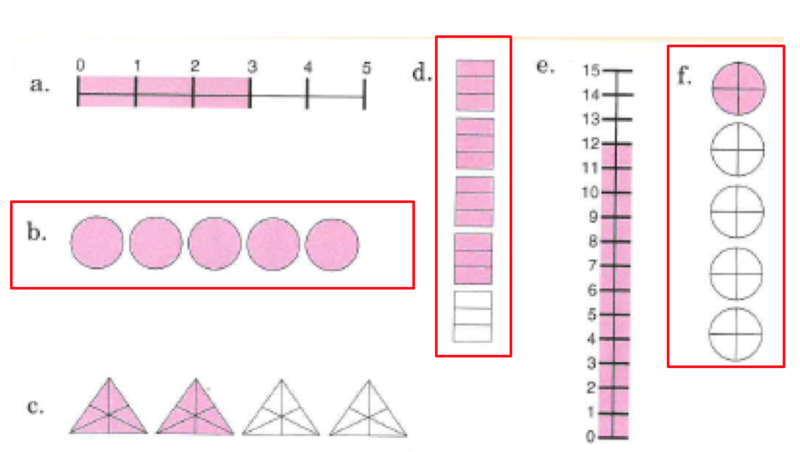 The most difficult problem testing skill #4 was asking pupils to write the fraction for each image that shows a whole number. Pupils are now applying collection of separate component skills where pupils are to: read a number line, write a fraction from the number line, and state whether that fraction is a whole number. The next degree of complexity introduced where now pupils need to state the fraction for each whole number on a number line. 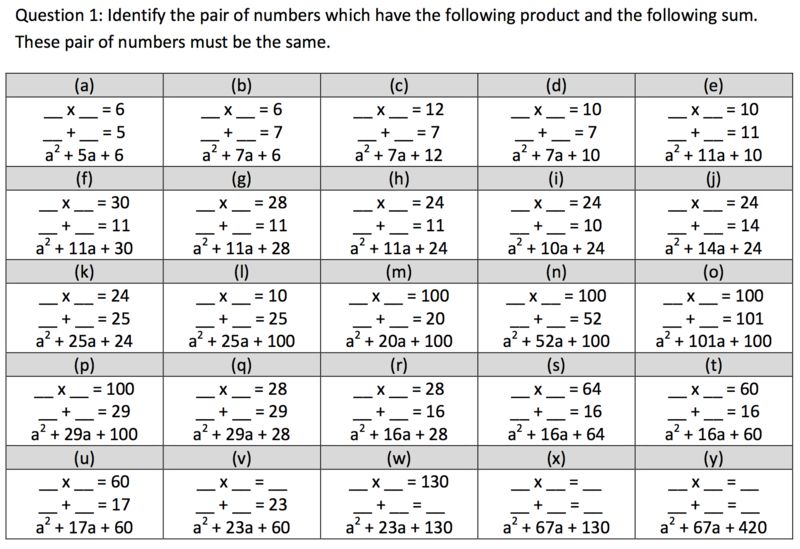 There are exercises further on in the series of lesson where pupils are given the same task but the number line doesn’t state the number of parts in each unit, instead the denominator is provided. In my next blog post, I will continue to outline the remaining fraction skills that are taught in Engelmann’s sequence of lessons.